Driving Around Australia - Please Read This First! - Go For Fun: Travel, Sailing, Photography - Inspiration, Tips, Adventures - Australia and The World! 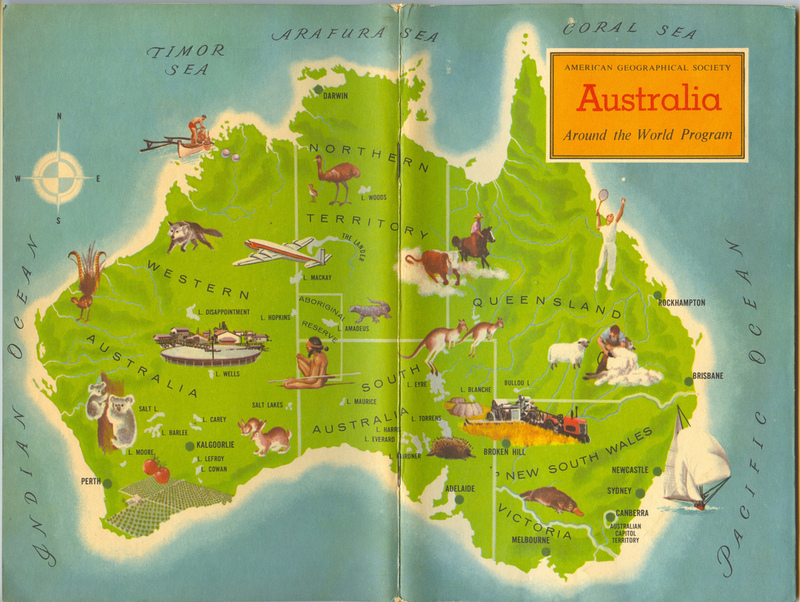 Home Tips and Tricks Driving Around Australia – Please Read This First! If you like a bit of adventure and don’t mind a hefty drive, then why not combine both and take a spin around Australia? It is a huge country and has plenty of attractions on offer, but you need to be prepared and plan your route well in advance. Here we look at some useful tips that may help you should you undertake this fantastic journey. Make no mistake, Australia is a huge country and sometimes people can forget how big it is. Even if you are a native Australian, it is unlikely that you are used to driving such a huge distance regularly. Because of this vast size, you really need to prepare carefully in order to reduce the potential problems you may face. Everybody loves a VW campervan/Kombi and why not? They are cool and spacious enough to seat for or five comfortably, but are they the best choice? They may seem the bees’ knees when you are parked on the beach for some surfing antics, but what about the driving aspect? Perhaps you should consider a four wheel drive vehicle for this serious endurance journey. Campervans are pretty ancient when it comes to the engine and transmission details. A modern utility vehicle will have been built to deal with all road conditions and will also be a lot more comfortable for those massive drives. Food – Pack enough for a couple of days and include some supplies that will last the trip. Water – This is a lifesaver and you never know when you may need some. Clothes – Remember the nights can get very cold despite the sunny days. Maps – Try and get a comprehensive book that covers the whole of the country. Essentials – Compass, torch, matches and firelighters. Medicine – A basic first aid kit with sun block, insect repellant and paracetemol. Tools – A basic mechanics kit just in case your vehicle runs into trouble. Radio – you need to be aware of possible weather warnings. You should check your tires every morning and ensure their condition is in good order. When you are off roading you will need to deflate the tires to deal with the sandy surfaces, remember to pack an air pump as well. You should also pack a jerry can with at least twenty liters of spare fuel. You never know when the next petrol station may be in the outback. Be careful not to store the fuel on the roof rack as this will get very warm and may explode! When you are driving take extra care to avoid potholes and be aware of the corrugated surfaces that occur in the outback. As long as you pay heed to these basics you should have a great old time, just remember to be sensible and do not take avoidable risks – have fun! Jack Milwall works in a car workshop in Perth, WA. A car lover, he likes his profession because he gets to handle new cars and gets to know more about them. Whenever he gets time off from his work he takes his family out on a vacation and prefers travelling by road and suggests the use of car and marine batteries for optimal performance.